Autism & Worship - I Love ABA! I referenced this briefly in my “Moving From Awareness to Action” post, but for sooo many of my clients, attending regular church services and having a child on the Spectrum mix about as well as oil and water. What is so unfortunate about that is for so many families their faith is what energizes them, and gives them the strength, peace, and sanity to raise a child with special needs. So to be deprived of the opportunity to participate in worship activities can be particularly distressing. For the ABA professionals, think about a few of the clients you work with. Now picture them sitting through a church service that may be 2-3 hours long, in a crowded room where the sound bounces and echoes, there may be bright lights, lots of people, unexpected transitions, and they are supposed to be still and quiet throughout much of the process. How do you think your client would do?? For most of my current and previous clients, the answer is definitely “Not so well”. Looking at things from the child’s point of view, they may not understand why they have been brought to this big, loud place with all these different smells and unknown people. For parents of children with Autism (particularly as their child ages), going out into the community can become more and more of a restricted activity. Certain restaurants may be avoided, movie theaters are out, and a spontaneous trip to the mall could lead to a meltdown. 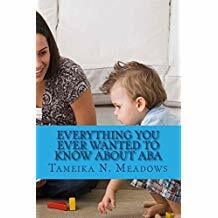 It isn’t unusual for a family to ask the ABA professional for help/advice/suggestions when it comes to handling their child at church, and how to help their child enjoy the experience. Be flexible about where you worship – Is your current church meeting your needs? Church services vary greatly. Some services are quiet with lots of sitting, and other services are loud and everyone is up and moving around. At some churches children are welcome in the main sanctuary, and for other churches children have to go to separate classroom areas. Determine what type of church setting would best meet the needs of the child, and then honestly ask yourself if your church can provide that. Be open to looking at other church settings that may have a very different kind of service than your current church. Are there simple modifications that may help your child?- Is the choir at your church really loud? How about letting your child wear headphones until the choir is done singing. Does your church have hard pews to sit on? How about bringing a cushion or folded blanket for your child to sit on. Does your child have a hard time attending? How about arriving halfway through the service, to limit the amount of time your child has to sit. Does your child consistently struggle in their children’s classroom every week? How about asking to move down to a younger classroom with a looser schedule. Sometimes simple changes can make the whole church experience easier on your child. 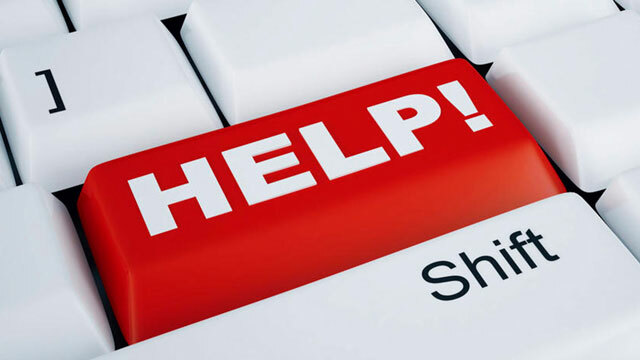 Take a helper or a buddy with you - The ABA therapist or possibly the Supervisor can attend church with you. You could also ask a nanny or babysitter, as long as they have been trained in behavior management. 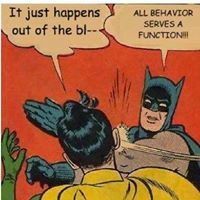 If a behavioral episode occurs, they can walk you through what to do and how to handle it while keeping everyone safe. Particularly if your family has multiple children, I highly recommend bringing a helper with you to church. Prepare your child in advance- Days before church, talk to your child (in language they can understand, using visuals if necessary) about what church is, what to expect, and why they are going. I highly suggest showing them actual photos or video of the church service, and pointing things out to them (e.g. “See, that’s Pastor Michael right there”). This way when your child arrives at church it will seem somewhat familiar. This “prepping phase” may need to continue for weeks, or even months to help your child know what to expect from church service. Help raise awareness at your church- I can’t give a list of recommendations for families without addressing this. What is the environment like at your church as far as special needs? Are children with special needs made to feel welcome? Is there a greeter or staff person who helps families make accommodations (such as special wheelchair accessible seating)? Is there a special needs room or area? If possible, start a committee or volunteer group that assists families in the church who have children with special needs. There could be many other families who feel the same way you do, and wish they had someone to help them navigate through the church service. Advocate for your child, and speak to leadership about ways the church can make your family feel more welcome. If your child goes into a children’s classroom, prepare and hand out a simple 1-2 page document describing your child, how he/she communicates, problem behaviors, what they love to do, etc. This will be immensely helpful for the volunteers who will spend time with your child, especially since these volunteers often change rapidly. 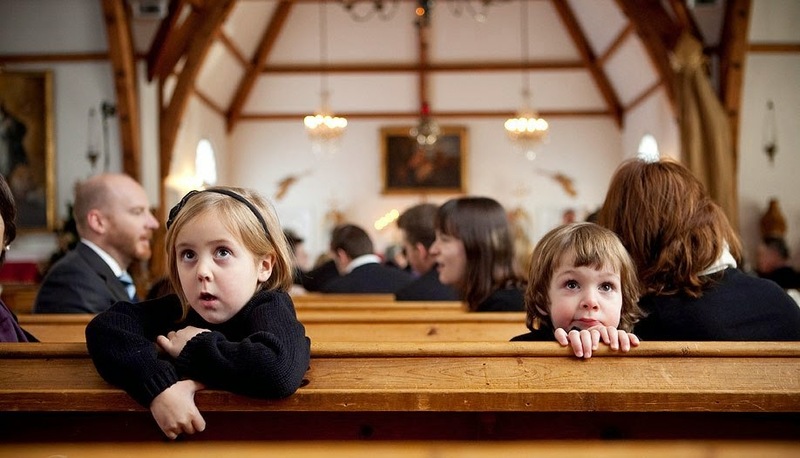 Church should be a fun experience- Remember, from your child’s point of view they may not understand why they keep being brought to this loud, crowded place called “church”. Use Pairing to your advantage. This is easy to do, just pair fun/awesome/exciting things with attending church. If possible, let your child wear their favorite clothing to church. Yes, that may mean they choose to rock a lime green t -shirt and cowboy boots. Do a highly preferred activity before and after church, bring a “goodie bag” to church with you of super fun toys and fidgets, or save up the biggest reinforcer (e.g. the Ipad) for after church. Does your child favor one parent? Then definitely let them sit next to that parent during church, and maybe even ride alone with that parent to church (the rest of the family can follow separately). This way church becomes connected with cherished alone time with Mom or Dad, which will make church more exciting for the child. Thank you for this article! I have spent many services working with or being with children so parents could worship. In my home church this is awareness and it is easier for those parents.